High School Student Teaches the Teacher a Lesson! 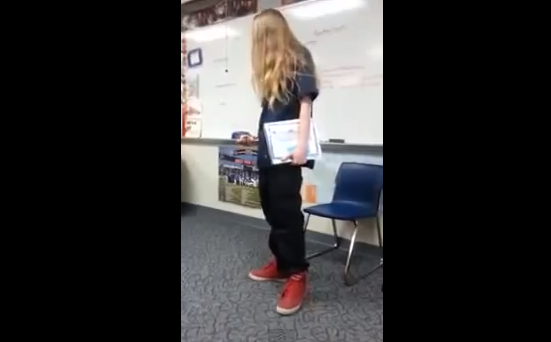 A student confronted his teacher regarding the type of homework he received and he was then asked to leave. This is the moment when the frustrated student turns the tables on his teacher and begins giving his own lecture. Super Psychic Kids, Are They Here To Change The World?